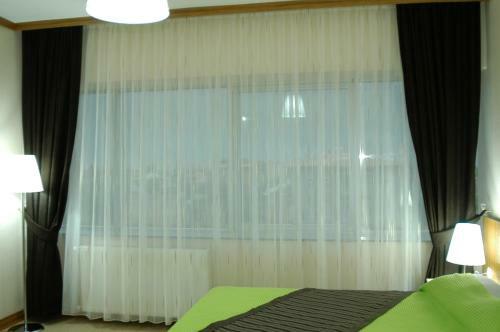 Modernly furnished, this room includes a flat-screen TV, safe box and a minibar. 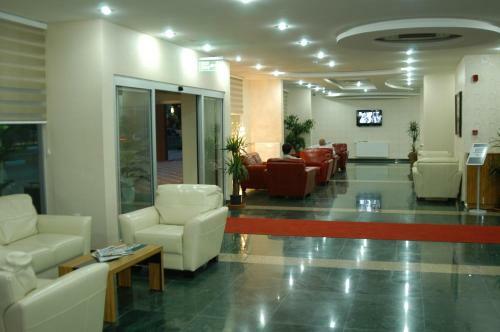 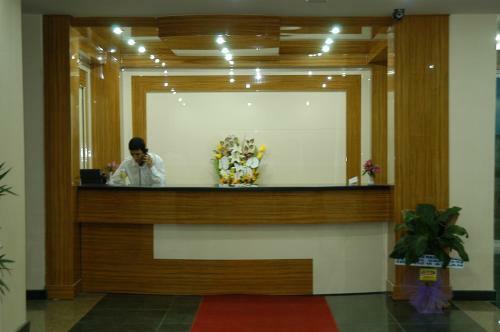 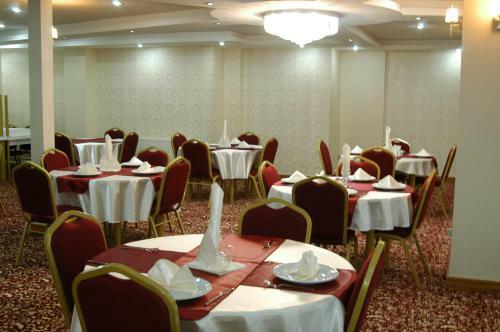 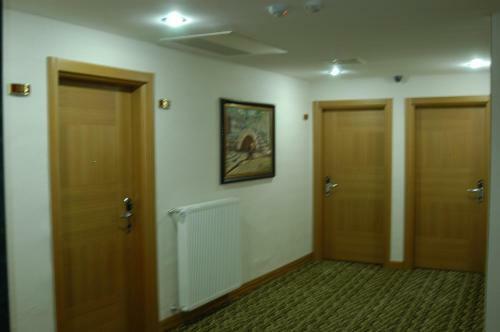 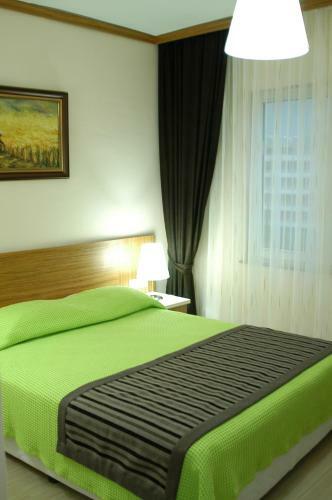 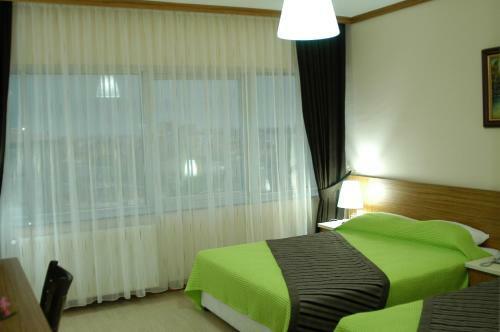 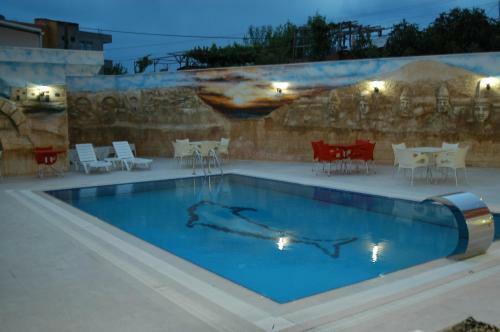 Located in Adiyaman, Arsames Hotel offers 24-hour front desk service and rooms with free Wi-Fi. 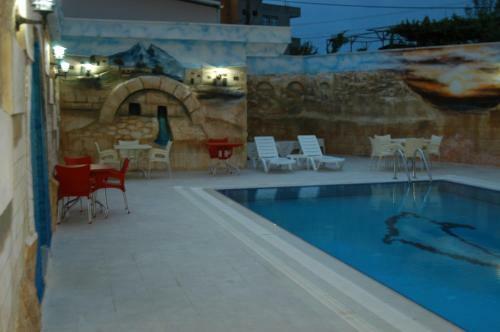 The hotel has an outdoor pool and a restaurant serving regional delicacies. 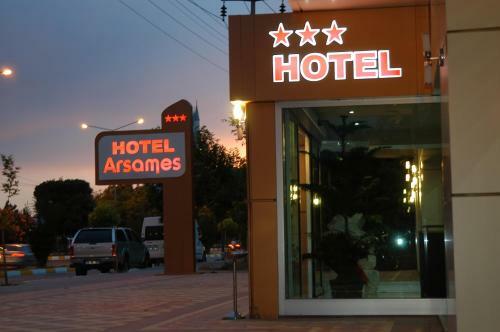 Featuring parquet floors, the rooms of Arsames Hotel include a flat-screen TV, safe box and a minibar. 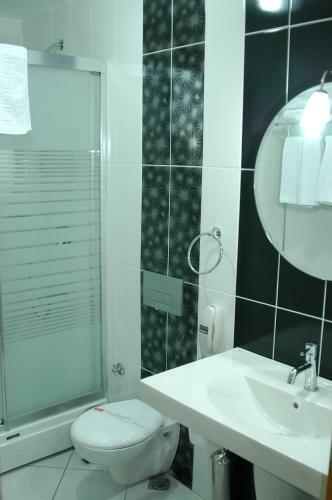 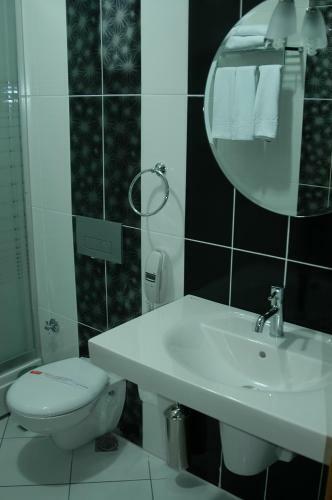 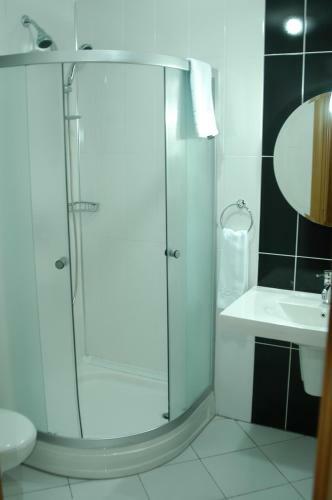 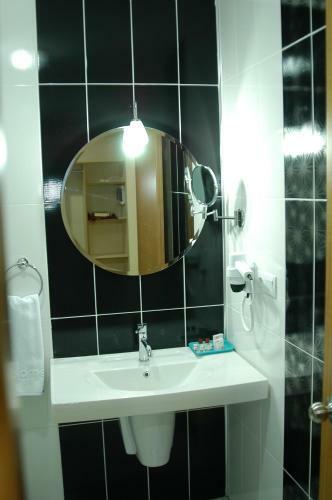 Each room has a private bathroom with free toiletries. 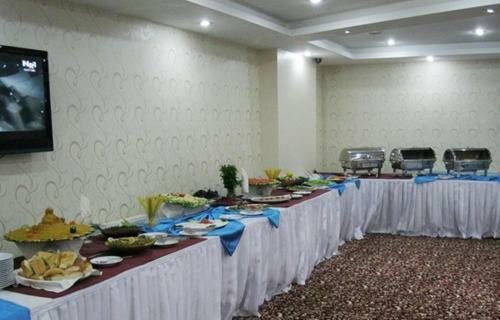 Daily breakfast is served as an open buffet at the hotel. 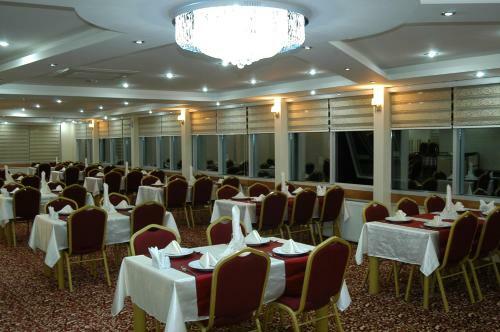 For lunch and dinner, the restaurant offers an à la carte menu. 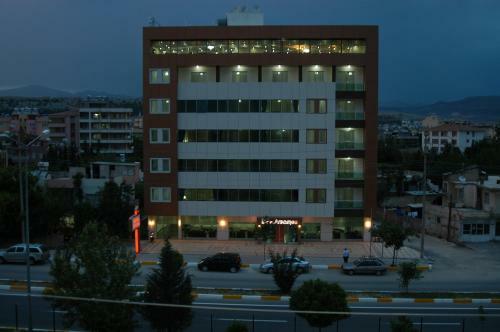 Adiyaman Museum is 700 metres from the hotel. 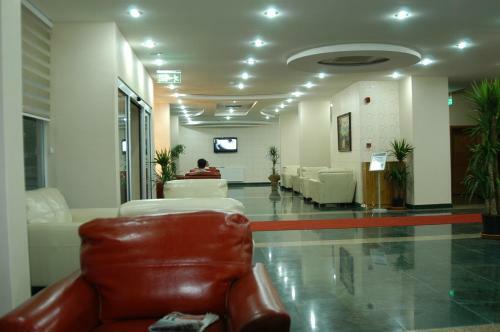 Adiyaman Airport is 20 km away. 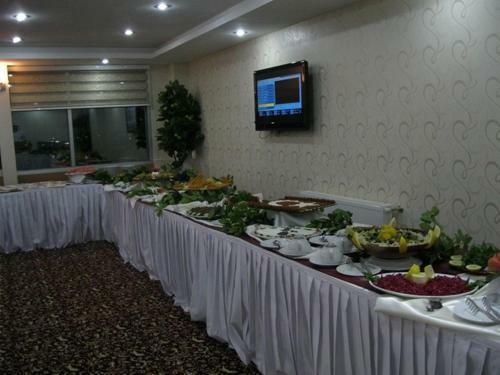 Cok iyi olmasa da personel alaksi eksikleri unutturuyor.